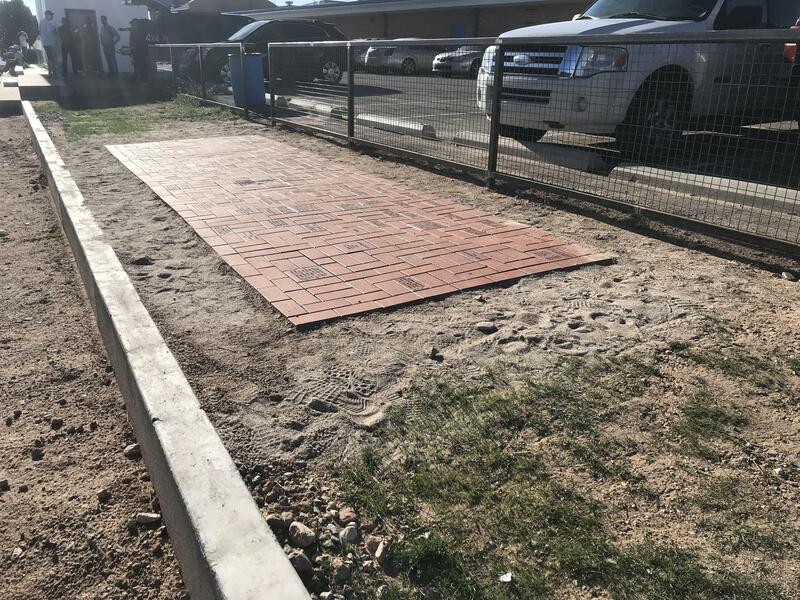 St. Michael's, in conjunction with the Alumni Association, is excited to announce Phase II of the Alumni Brick Patio Project to be completed by summer 2019. 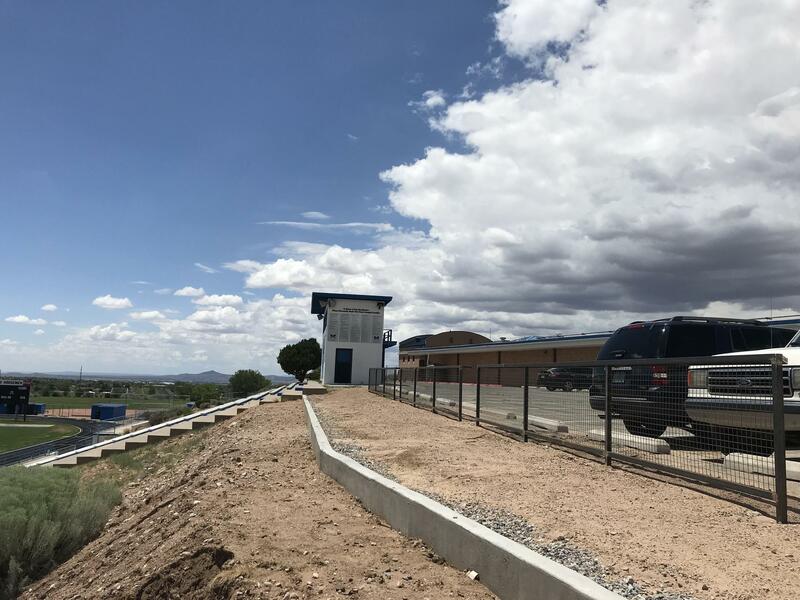 The patio is located next to the concession stand, overlooking the soccer/football field and track. The best part? The St. Michael's community gets to continue to help "build" the patio buy purchasing bricks that will be used to build the patio floor. You don't have to be an alumni to purchase a brick. 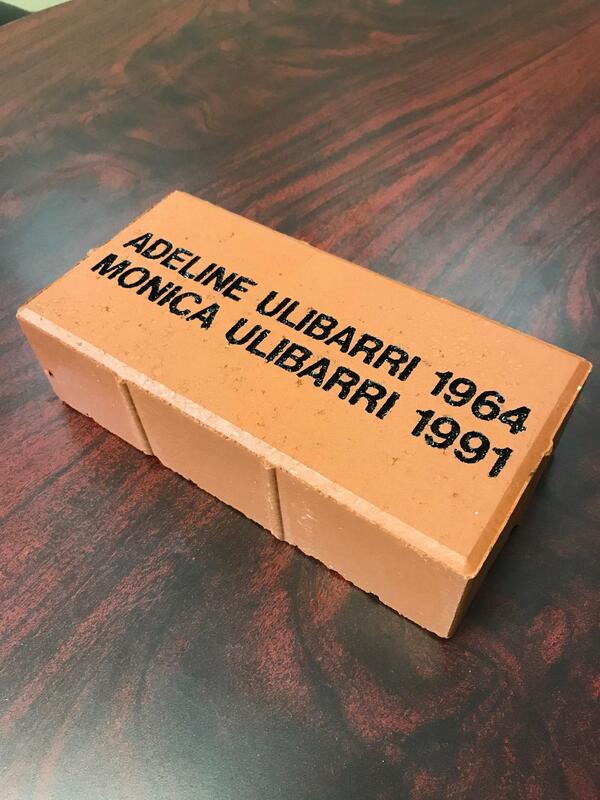 In fact, this is a great opportunity for parents to celebrate their child's time at St. Michael's by purchasing a brick with the student's or family's name and/or class year on the brick. 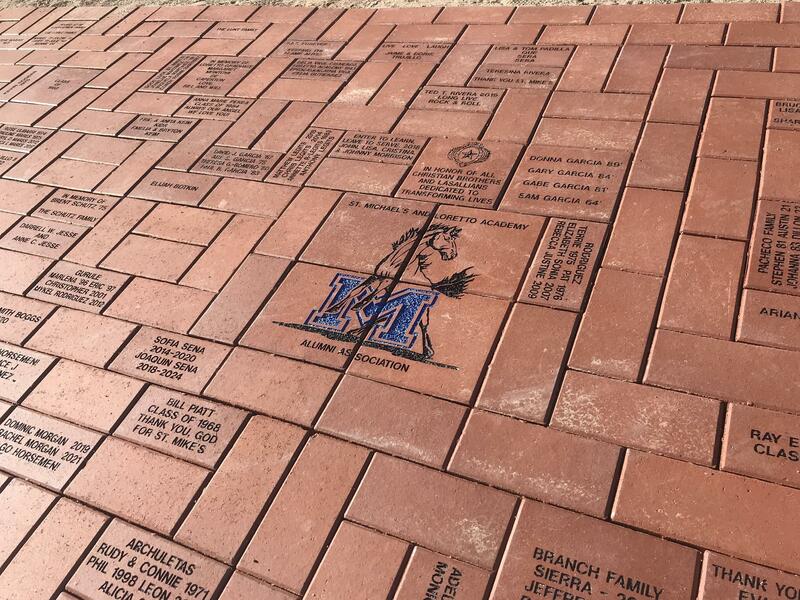 We have plenty of bricks for parents, grandparents, and friends of St. Michael's. This project allows you to show your love and support for St. Michael's and allows you/your family to be forever remembered at St. Michael's High School. To order a brick, click here. PLEASE NOTE: your order is not finalized until St. Michael's receives payment. Follow the directions on the online order form regarding payment. DEADLINE TO ORDER IS MARCH 31, 2019! 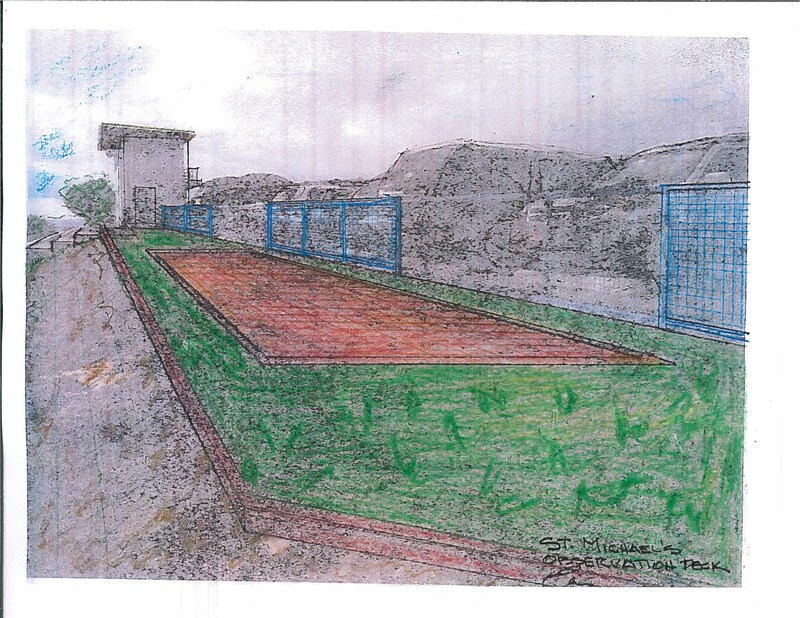 This is the conceptual scheme of the patio before we started. 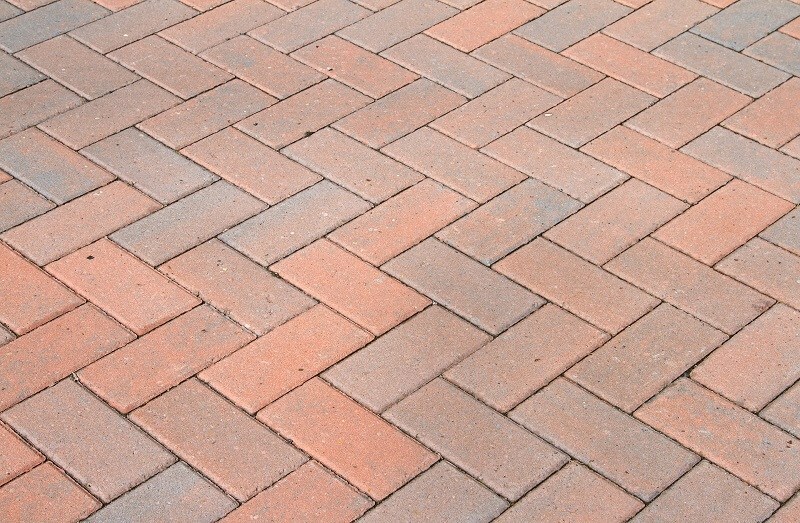 This is how most of the bricks look when finished. This is the terrace before the bricks were installed. This is the patio 6 weeks after we planted grass. 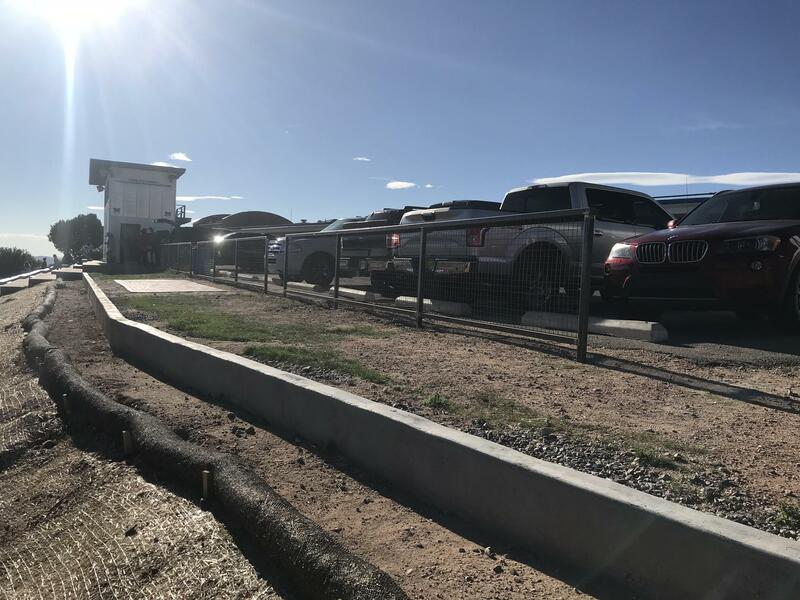 We still need to install sod in spring 2019. This is phase 1 of the patio project just after the bricks were installed.